Wolfberry is the world's most powerful anti-aging food! Ningxia wolfberry is the largest cultivated area in China. This tiny red berry has been in Asia for 3,000 years and is an effective anti-aging herb. Do you know that in some remote places, more than a hundred years of life expectancy is not uncommon? Many of the longest-lived people in the world consume a red fruit daily, probably the world's most powerful anti-aging food and the most nutritious food on the planet, medlar. Looking for ideal Size 380 Premium Goji Berry Manufacturer & supplier ? We have a wide selection at great prices to help you get creative. All the Premium Quality Wolfberry are quality guaranteed. 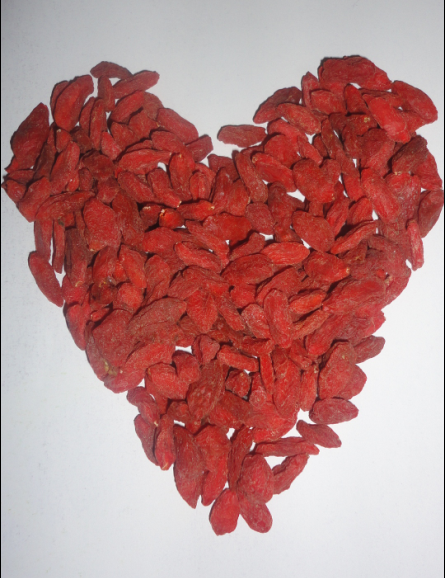 We are China Origin Factory of Premium Quality Dried Goji Berries. If you have any question, please feel free to contact us.